Being pregnant, I find I’m researching the potential effects, good or bad, that certain things may have on my body and my baby. There are quite a few “healthy superfoods” that are actually not okay during pregnancy – maca or noni juice for instance. Thankfully, coconut oil is not one of them. In fact, research shows that it is almost necessary. 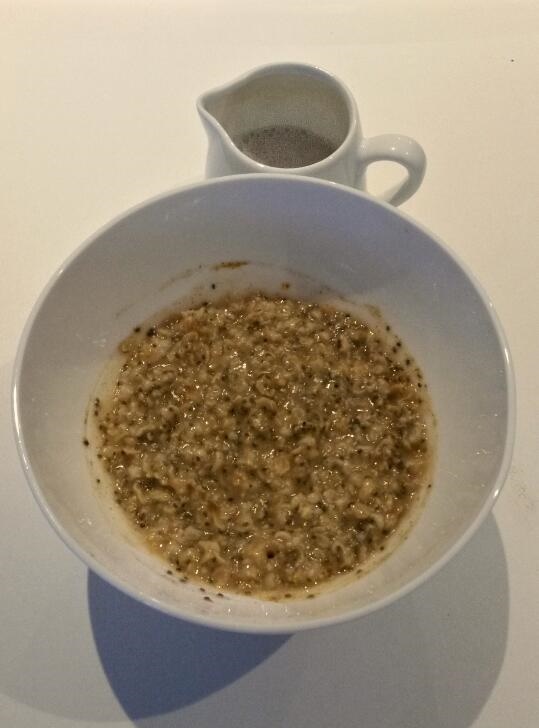 Here’s my recipe for healthy morning oats. They’re delicious, pregnant or not. 1. 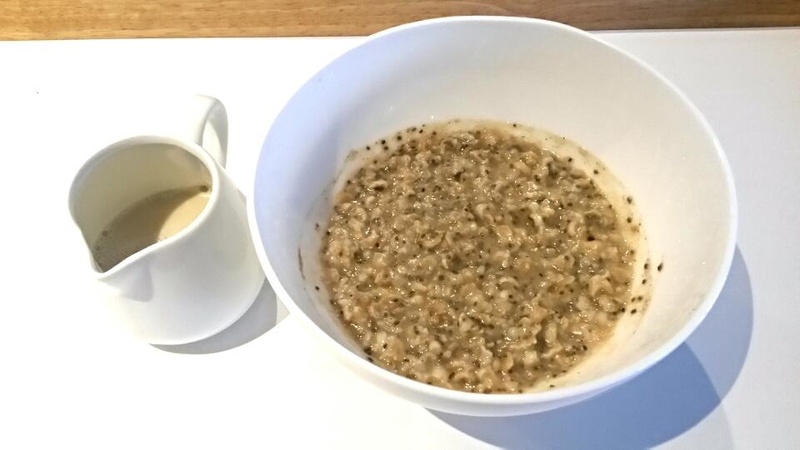 Cook the oats and water as you normally would. 2. Add all the ingredient, except the milk, and stir until the oil is melted and mixed through. 3. Pour the milk on top. What your left with is a chai inspired dish with all the health benefits of the spices. The cacao and the coconut oil make it appear decadent but it’s completely healthy and a good way to sneak in coconut oil which, if you’re fussy with coconut oil like me, is necessary to do. 1. By the spoonful. I find you need a strong will to do that. I myself cannot stomach taking coconut oil this way. 2. Cook with it. I find it great in things that require other coconut-ty flavours for example, curries and baking. 3. Melt it in tea. Add a spoonful to tea to give it that slightly tropical vibe.